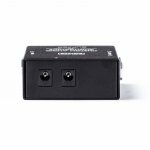 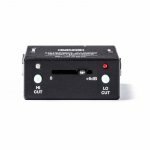 The CAE Buffer features a +6dB gain slider with Hi/Lo cut switches to make up for signal loss along with other features for modern gigging convenience. 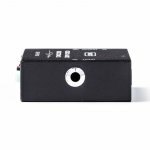 When you run your signal from your instrument to your amp though long cables and/or through a large array of effects with varying impedance, there's bound to be some signal degradation. 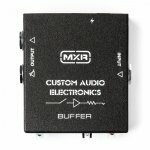 Placing the CAE Buffer in your signal chain addresses this issue. 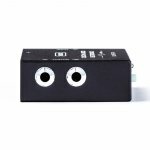 It's a low-noise buffer in a small, rugged housing; it can add up to +6dB of gain with the front-facing gain slider; it makes up for signal loss that can occur when combining effects with different impedance levels; it fine-tunes signal recovery with Hi and Lo cut switches; it has an extra output for a tuner, separate effects chain or amp, and can be set to receive either a buffered or unbuffered signal; it also features a convenient 9VDC power output jack which provides power for another pedal. 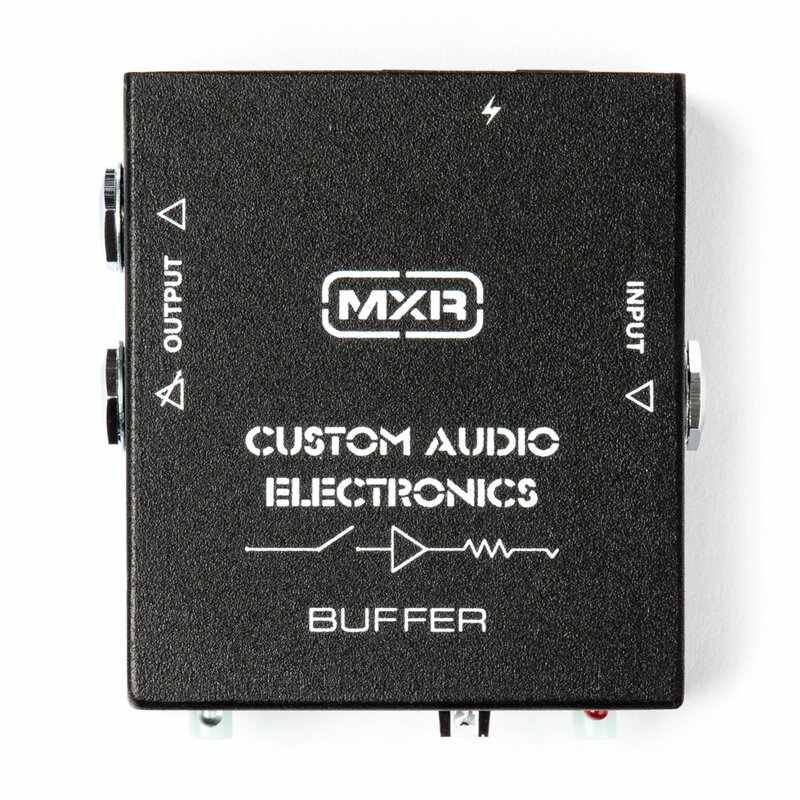 The CAE Buffer is truly a mighty utility with a small footprint-an ideal addition to any effects rig or pedalboard!